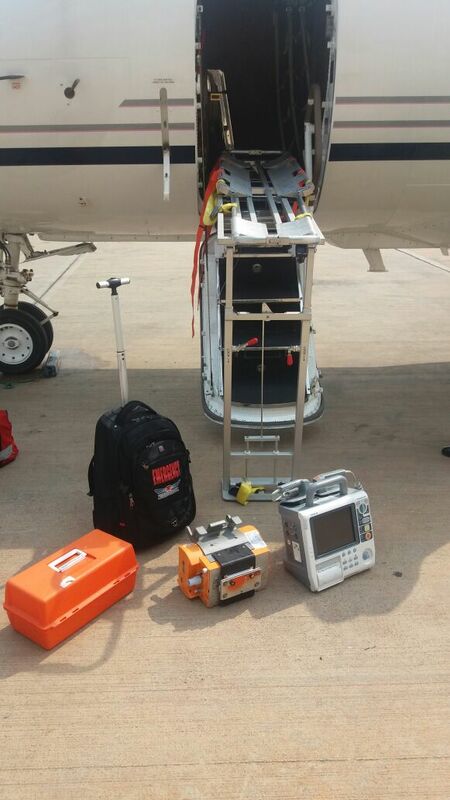 We can reach you and evacuate our patients within minutes. 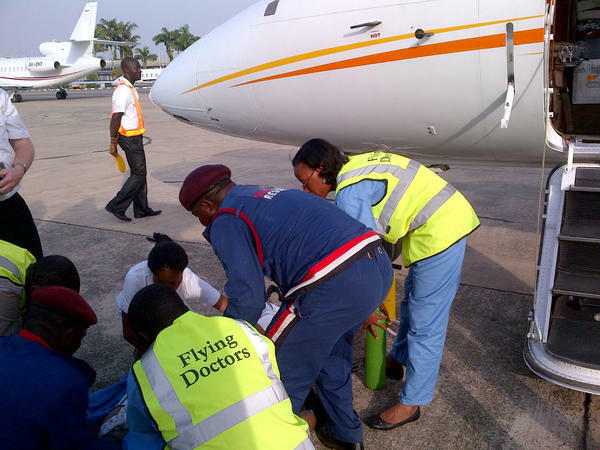 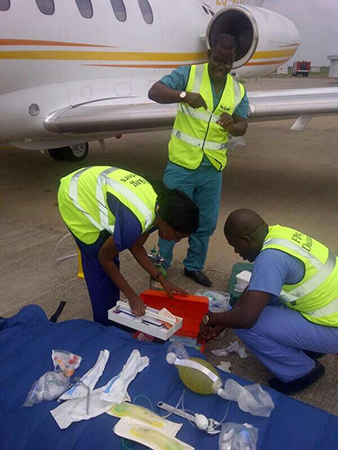 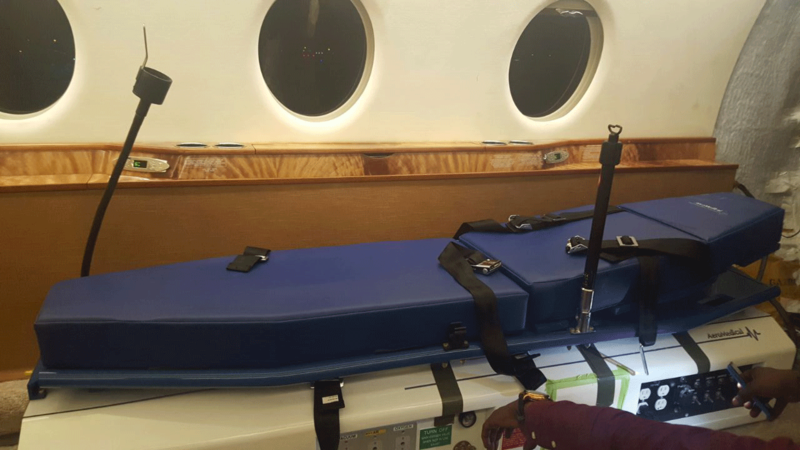 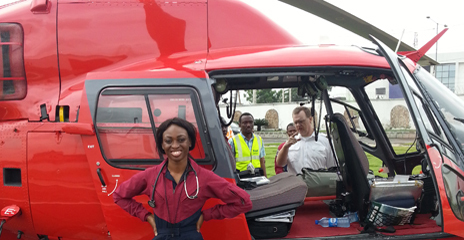 Flying Doctors Nigeria is always mission-ready, 24/7 and 365 days of the year, equipped with the latest medical gadgets and a full range of disposable medical supplies. 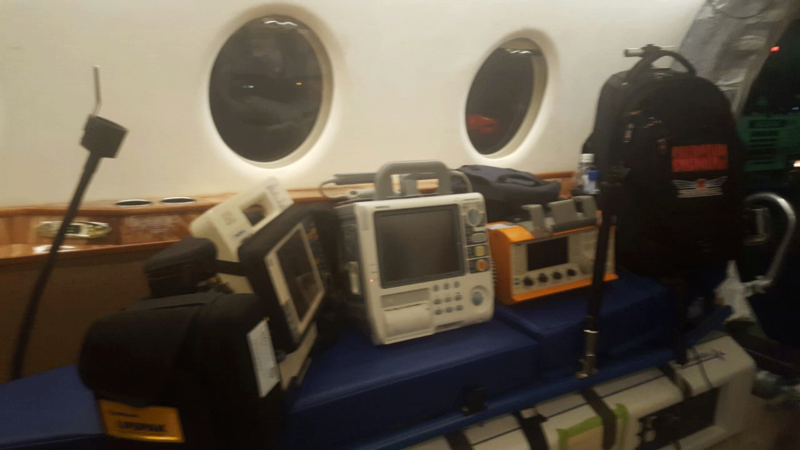 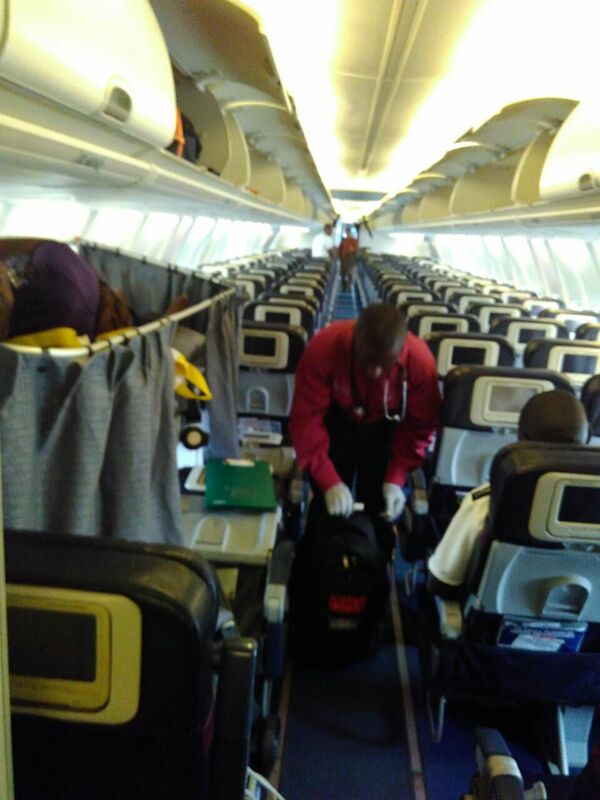 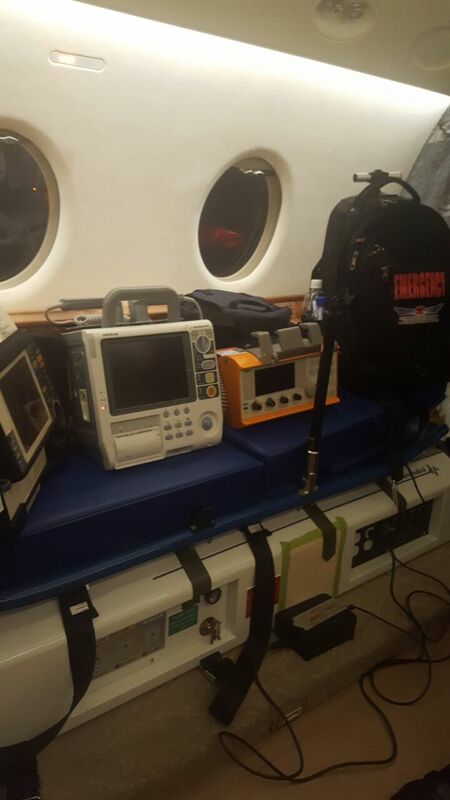 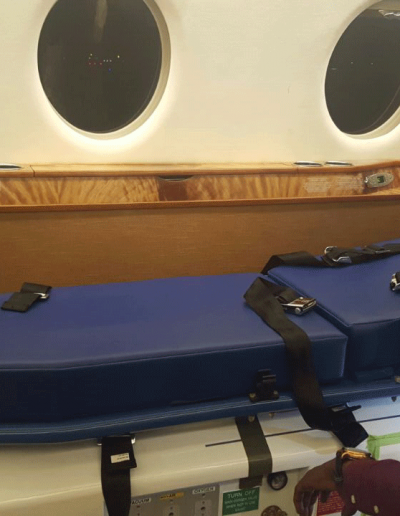 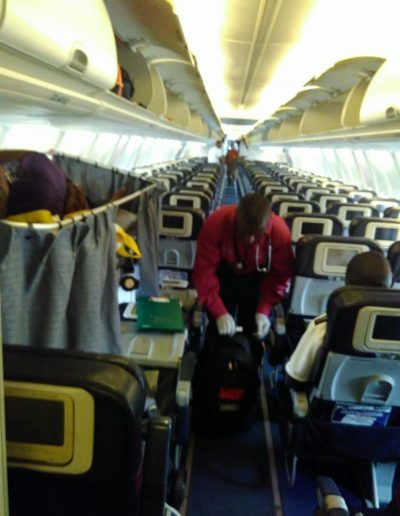 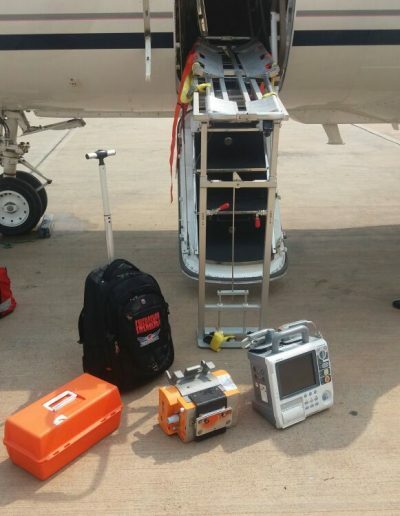 Our operatives and aircrafts are on standby, anytime of the day or night, fully packed with state-of-the-art gears such as: Oxylog 1000 Ventilators, Multiparameter Monitors, Inter Osseous Access, Nebulisers, Asherman Seal for Open Chest Wounds, Infusion Pumps, Automated Defibrillators, Pulse Oximeters, Automatic Suction Units, Scoop Stretchers and Vacuum Mattresses, Endo-Tracheal Intubation Equipments, Traction Splints and Neck Collars, Oxygen Masks, Airways Adjuncts, Intravenous Fluids (Crystalloids, Colloids), Current ACLS Medications among others. 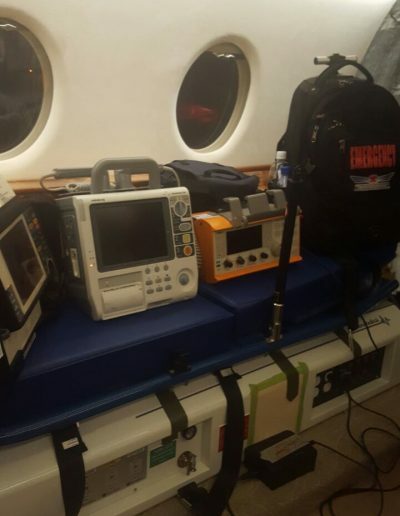 Our Flying Doctors are strategically located across the country such that our guarantee on response time can be met no matter the location of distress call. 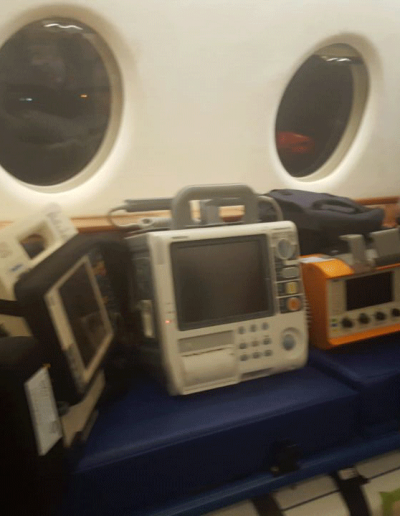 Relatives and Organization of our patients are kept abreast of all developments at regular intervals before, during and after each evacuation.